Miami Beach is known for throwing some great parties and events, so it’s no surprise that New Year’s Eve in and around Miami Beach offers some great celebrations for all ages! Let us guide you and your family to ring in the New Year with our list of the best New Year’s Eve celebrations near Miami Beach. Whether you choose to party in style, dance the night away, or catch a spectacular fireworks show, we have the perfect celebration for you! Miami Beach residents can head on over to Bayfront Park for the largest free New Year’s Eve party in South Florida brought to you by Mr. 305, aka Pitbull, and FOX television. This celebration will be a live television broadcast event, and will be an unforgettable night jam packed with musical performances by a star-studded line-up. Party-goers can also enjoy an assortment of delicious food and beverage for purchase. The night’s celebration will close with a countdown to midnight and a spectacular fireworks display, followed by a performance by Pitbull. The event will take place from 3 pm to 12:30 pm on New Year’s Eve 2016. This event is brought to you by the Bayfront Park Management Trust, with support from the City of Miami, the Mayor of Miami, and the Miami City Commission. Miami Beach residents who don’t feel like venturing far from home, can head on over to Miami Beach at 9th Street and Ocean Drive for another great, free celebration. Attendees will be able to enjoy a dazzling firework display at midnight, courtesy of the City of Miami Beach. Miami Beach residents that are too little to stay up until midnight can enjoy a 12 o’clock pm New Year’s countdown at the Miami Children’s Musesum’s Noon Year’s Eve Celebration. The main hall of the museum is transformed into New York’s Time Square. Besides the countdown to noon, children can enjoy arts and crafts, special performances, an apple juice toast, confetti cannon, and a MiChiMu ball drop. The event will begin on New Year’s Eve day at 10:30. Admission is $18 for adults and children; admission for Florida residents is $14. All children under 1 year and Miami Children’s Museum members are free. Miami Beach residents can head up to the Fontainbleau Miami in Mid Beach Miami Beach for a dazzling New Year’s Eve celebration with pop sensation Justin Bieber. As the night continues, head on over to LIV nightclub inside the Fontainbleau for a night filled with sounds by Grammy Award –winning producer Skrillex. Tickets start at $500 per person, and range up to $50,000 for a stage-side private space for up to 25 guests. Visit the Fontainbleau’s website for additional ticket information and packages to attend the event, which start from 9 pm and ends well after midnight. 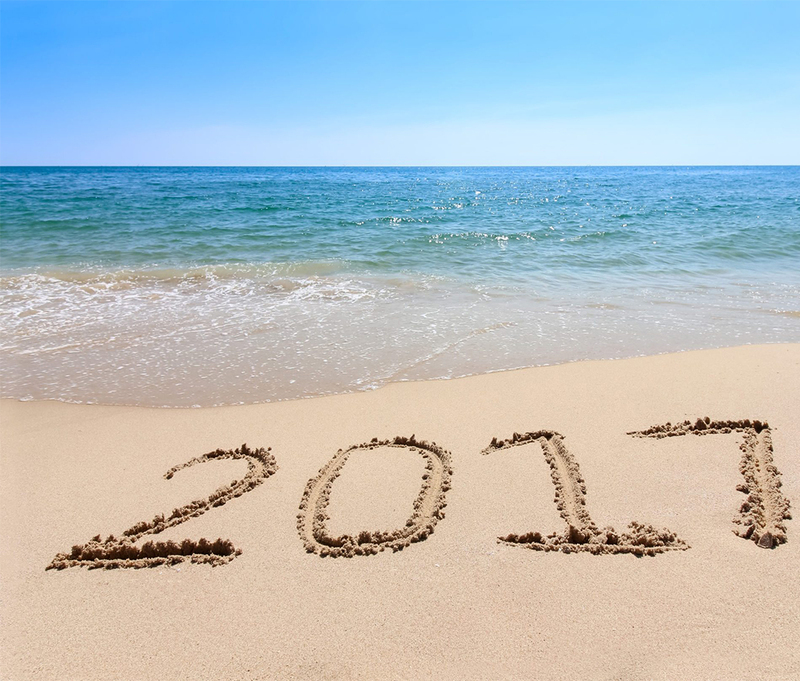 Miami Beach residents can enjoy an array of New Year’s Eve celebrations very close to home. If you are interested in living in Miami Beach, so that you may experience these festivities year after year, contact me and I will be thrilled to help you start the New Year in your new Miami Beach waterfront home or condo. This entry was posted in Luxury Condos, Miami Beach Events, Miami Beach Luxury Real Estate, Miami Beach Waterfront Condos, Miami Beach Waterfront Homes, South of Fifth and tagged Miami Beach Oceanfront Condos, Miami Beach Waterfront Homes, New Year's Eve, NYE, Pobiak Properties on December 21, 2016 by Giancarlo Bobbio.